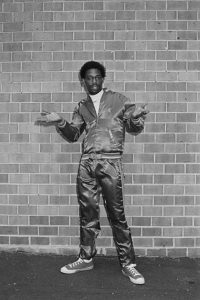 Join us for a night of performance and storytelling with songwriter, MC, and DJ, Curtis “Grandmaster Caz” Brown — an icon of early hip hop as a member of the Cold Crush Brothers. Caz will be accompanied by Grand Wizzard Theodore, the DJ credited with the “scratching” technique. * ArtsWestchester Members receive Free Admission for this special event.